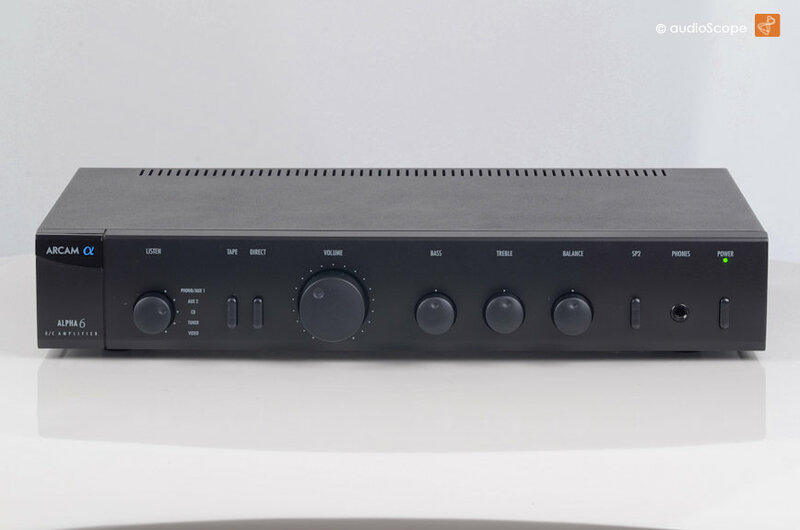 Arcam Alpha 6 Integrated Amplifier for sale. 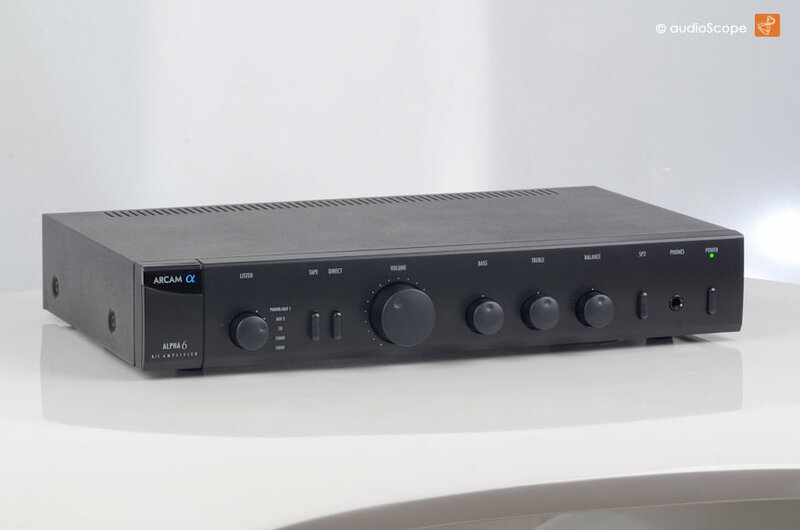 Arcam Alpha 6 Integrated Amplifier with 50 + 50 watts RMS into 8 Ohms. 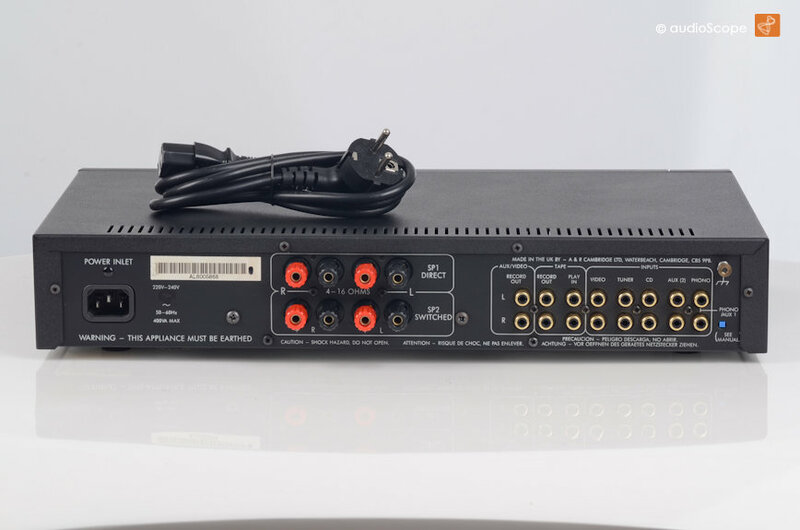 High End integrated Amp with 4 high level inputs + excellent phono stage. Mint condition from first non smoking owner. A high quality analog amplifier.